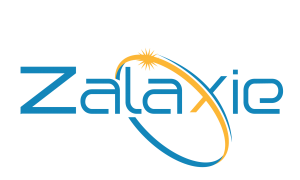 Zalaxie presents one of our most unique products. 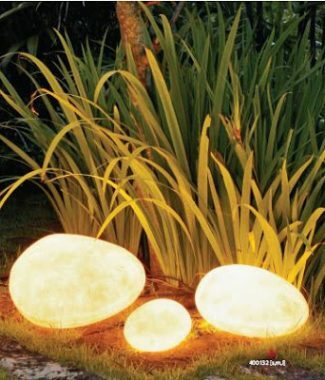 This is a river bed stone looking waterproof, hard to break solar pebble that gives you a beautiful look of stone in the day time and it illuminates automatically during the dark hours. 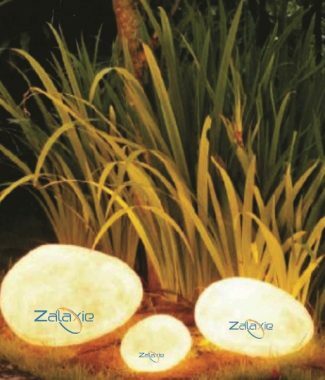 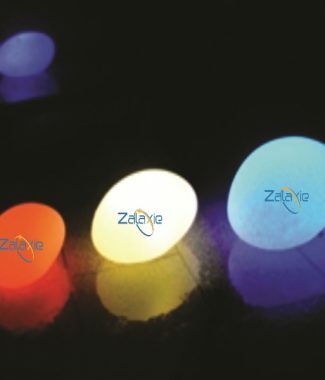 These pebbles are imbibed with solar panel and battery and come with a remote control via which you can switch between 15 different lights and 4 different modes. 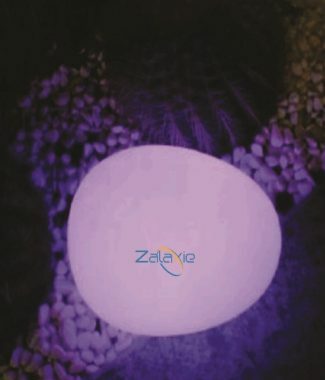 They could be charged by USB also and thus could be used both indoor and outdoor.